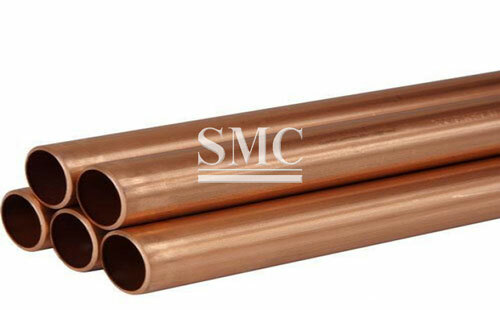 Shanghai Metal Corporation is a leading Copper Pipe / Tube manufacturer and supplier. 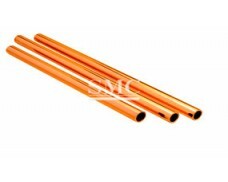 Copper tube is one type of non-ferrous metal tube. 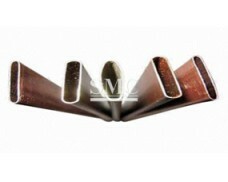 It is a pressed and drawn seamless tube. 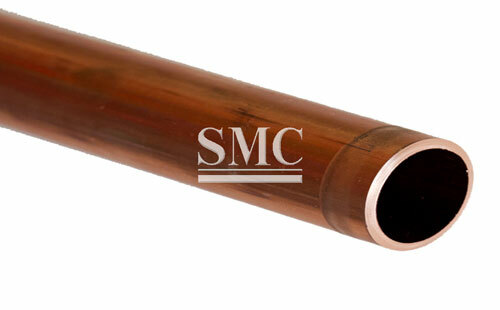 The copper tube has good electrical conductivity, thermal conductivity characteristics, conductive parts of electronic products and main materials of heat dissipation accessories, and has become the first choice for modern contractors to install tap water pipes, heating and refrigeration pipes in all residential commercial houses. 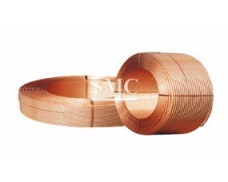 The copper tube has strong anti-corrosion performance, is not easy to be oxidized, and is not easy to react with some liquid substances, and is easy to bend and shape. 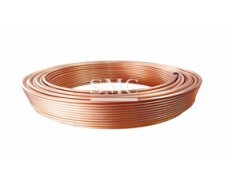 If you want to know more about our copper products or Copper Pipe / Tube price please feel free to contact us, we will reply you within 24 hours. 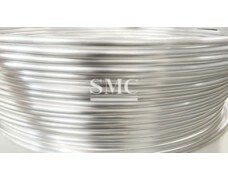 3) Grade: C11000, T2, ETP, C12200, TRP, DHP, C2680, C27200, C27000, etc. 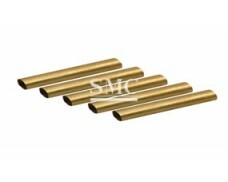 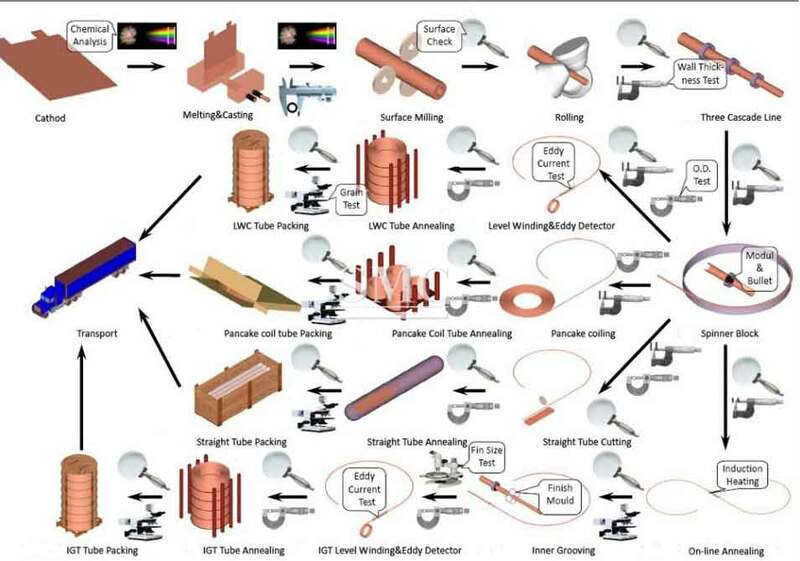 characteristics is widely used for air conditioner, refrigerators and heat exchanger, etc. 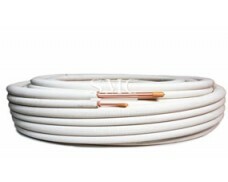 conditioner, refrigerator, connection tube, fittings, refrigeration tube, inner conductor of RF cable, etc. 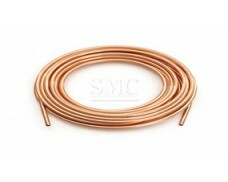 30% purchase cost and CCA can save more than 40% purchase cost. 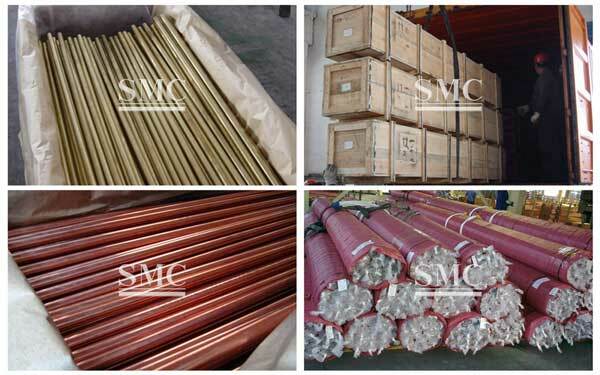 CCA tube or other Copper tube, please feel free to contact us.